Interested in Snooker….. Are you the next Ronnie O’Sullivan ? 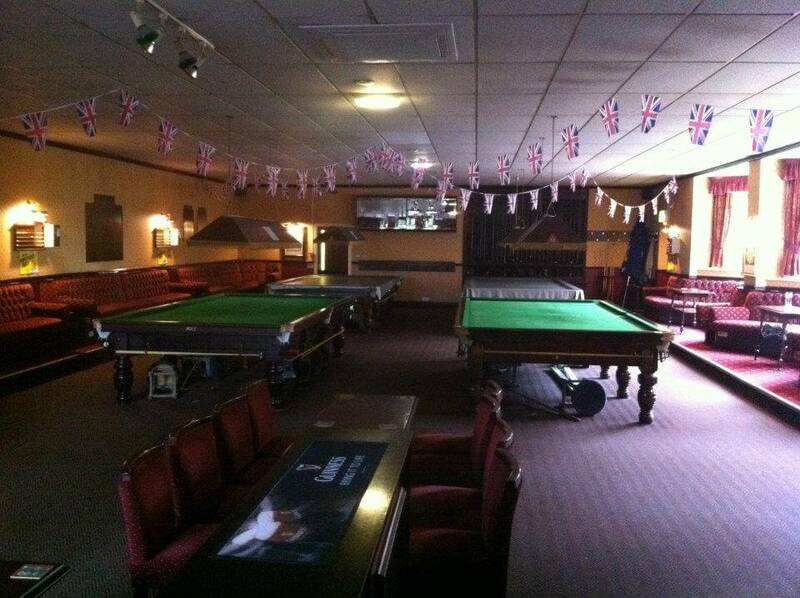 We have four Snooker tables maintained to a high standard. We also have four Snooker teams in the Urmston and District League. Get your cue out and come along and practice…. Regular Saturday Night Bingo at about 9.45pm ish… hosted by Bristol Bob and on the second Saturday of the month by Bolton Brian. Play for a line and a full house on the same card. Fantastic prizes. Urmston Chess Club meet at the Club on Thursday Nights and are currently looking for new members. The Club will be presented with the Trafford and Hulme Camra Club of the Year Award for 2013 at 2.30pm on Sunday 31st March 2013 and also moves on to the Greater Manchester Finals. Well done Nigel and Sharon !! We can now offer Cask Ales on a regular basis, with both popular regional and seasonal ales. 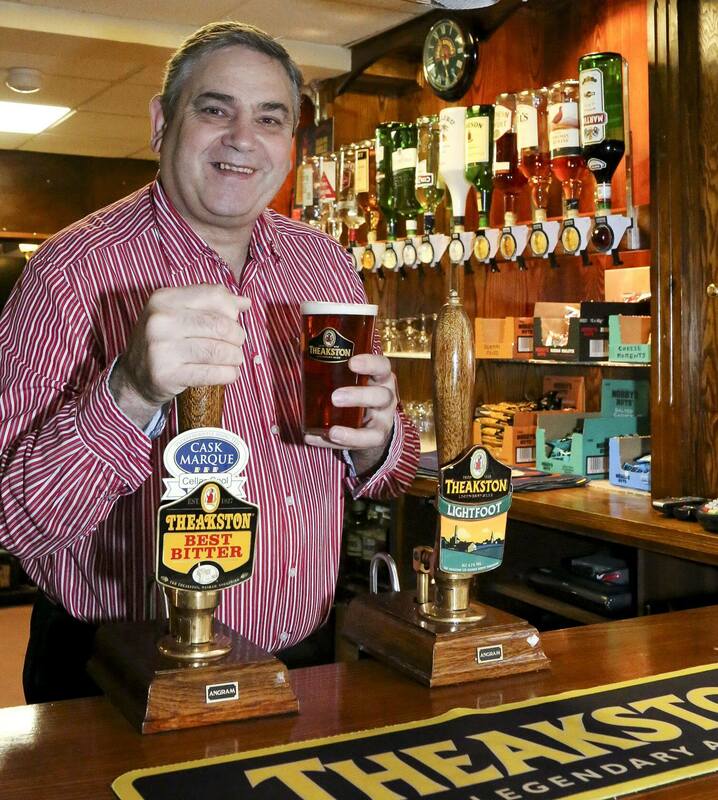 We can choose from 42 Cask Ales and 187 Guest Ales. Why not call in and sample the latest offerings !